13. 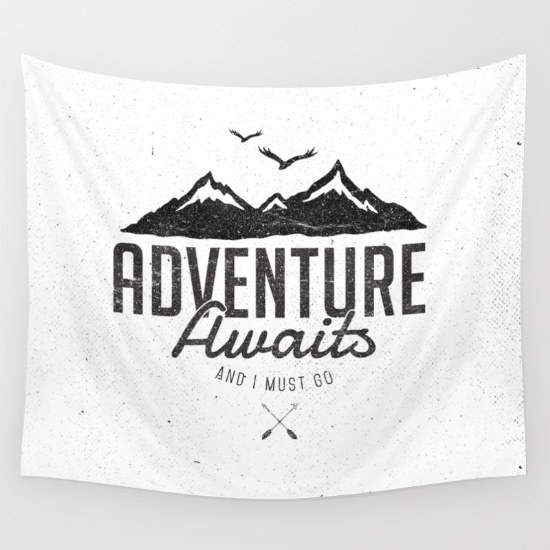 A black-and-white tapestry with a true sense of urgency. 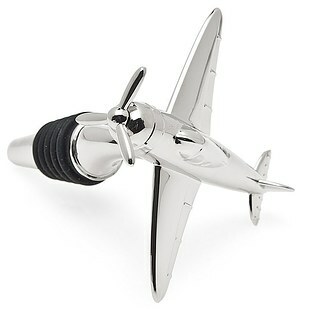 Get it from Society6 on Amazon, click here for price. 14. 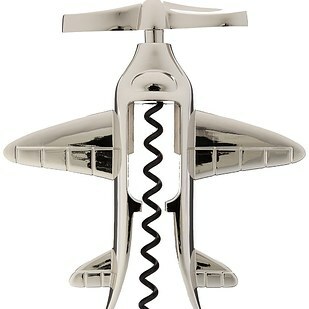 An airplane corkscrew that’ll have you wishing you were poppin’ bottles in first class. Living that glam life like Fergie. One day.